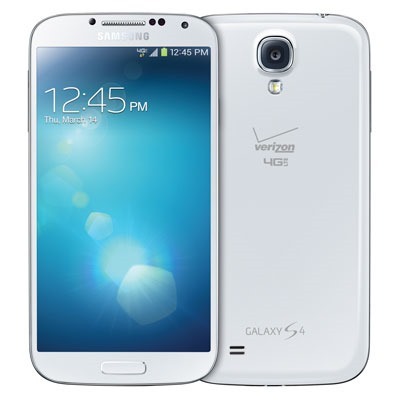 The Verizon Galaxy S4 started seeing a new software update earlier today, but there was no word on what it contained. Verizon has yet to update its support docs, but Samsung has been so kind as to post the details of firmware version I545VRUDMI1. As expected, it's a minor bump that keeps the device on Android 4.2.2. 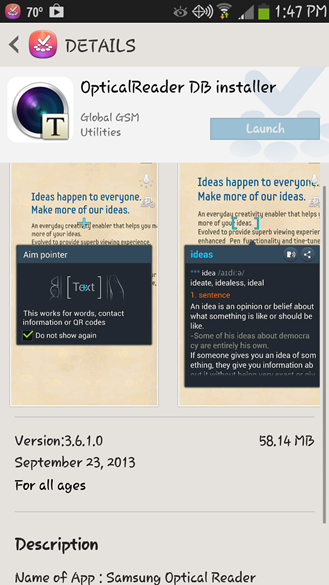 The newly added Optical Reader app seems to be the same software included on the GS4 Active earlier this summer. Samsung Optical Reader is a camera addon that uses optical character recognition to identify words in the frame. It also picks out contact information and QR codes. So, it might be a little bit like Google Goggles.